نشرت 15عشر شهر نوفمبر 2017 بواسطة Jon Scaife & يودع تحت إنكلترا. The second issue is evid­enced by a long cata­logue of issues with play­ers men­tal health and play­ers beha­viour. In recent years there has been the pre­ma­ture retire­ment from inter­na­tion­al crick­et of sev­er­al lead­ing play­ers includ­ing Mar­cus Trescothick, Jonath­an Trott, وجرايم سوان. There have also been issues with play­er beha­viour off the pitch includ­ing Fred­die Flintoff (Ped­alo-gate), Ander­son & Broad urin­at­ing on the pitch, وكان آخرها المشاركة بين ستوكس في مشاجرة في ملهى ليلي. And on top of these there has been the Kev­in Pieterson affair which has con­trived to deprive Eng­land of the best bats­man of his time. The last issue may seem less sig­ni­fic­ant with Joe Root look­ing prom­ising in the role, and his pre­de­cessor Cap­tain Cook opt­ing to con­tin­ue play­ing des­pite los­ing the cap­taincy. المتقاعد اندرو ستراوس في وقت مبكر جدا, and his form as an open­er suffered from the demands as cap­taincy. ويمكن أن يقال الشيء نفسه بالنسبة لمايكل فوغان جدا. Ask­ing an open­ing batsman/captain to go out for the toss, and then do media inter­views, instead of pre­par­ing for their innings, would be unthink­able in oth­er sports. Tak­ing each of the issues above, let’s ask if that issue or some­thing sim­il­ar is likely to have occurred amongst the Manchester United play­ers dur­ing the 27 years that Fer­guson was man­ager? التالى, دعونا نسأل كيف أنها وضعت على المدى الطويل, and how suc­cess­ful the team was after­wards. 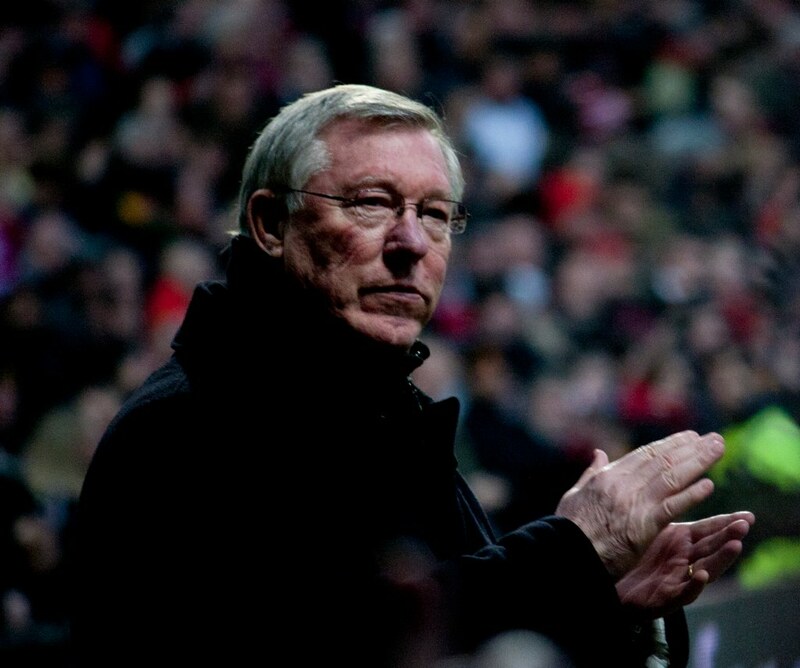 Fer­guson was rightly renowned for his approach to man­aging off-the-pitch beha­viour. The very best play­ers want to be the best, وقال انه من الواضح لهم انهم اذا كانوا في طريقهم لتحقيق ذلك, كانت هناك قواعد لديهم للعيش. In the early days there were some play­ers who didn’t toe the line. Fer­guson set a clear example in the early days with the drink­ing cul­ture and sold 2 of United’s top play­ers Nor­man Whiteside & بول ماكغراث. He later inter­vened with a young Ryan Giggs who chose to fol­low the rules and had a record set­ting career. A man­ager role for crick­et would of course be dif­fer­ent from that in foot­ball. The play­ers seem to be more mature, على مرأى ومسمع وسائل الإعلام ليست تماما كما القاسي, and the team have a dif­fer­ent pat­tern of being togeth­er. There are also long tours abroad which foot­ballers don’t have to deal with. There should be a great­er role for the cap­tain than in foot­ball, one of the things that is bet­ter about the cur­rent crick­et sys­tem. None of these dif­fer­ences makes the role sig­ni­fic­antly more chal­len­ging to imple­ment than in foot­ball. I believe that with a “fath­er fig­ure” man­ager Eng­land could rap­idly become the world num­ber 1 جانب. The play­ers would have clear­er bound­ar­ies to help them avoid mis­takes in their private lives, a “fath­er fig­ure” to sup­port them with the demands of being a pub­lic fig­ure and oth­er life chal­lenges, a “pro­tect­or” from the harsh glare of the mod­ern media, and more time to spend on their train­ing and play­ing. الصفحة الرئيسية » إنكلترا » إنكلترا: حان الوقت ل"السير أليكس" مدير النمط?